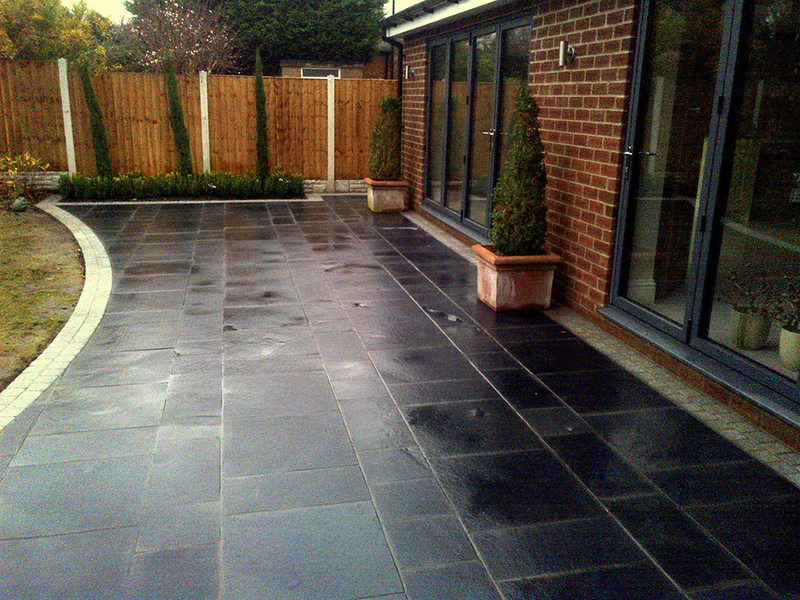 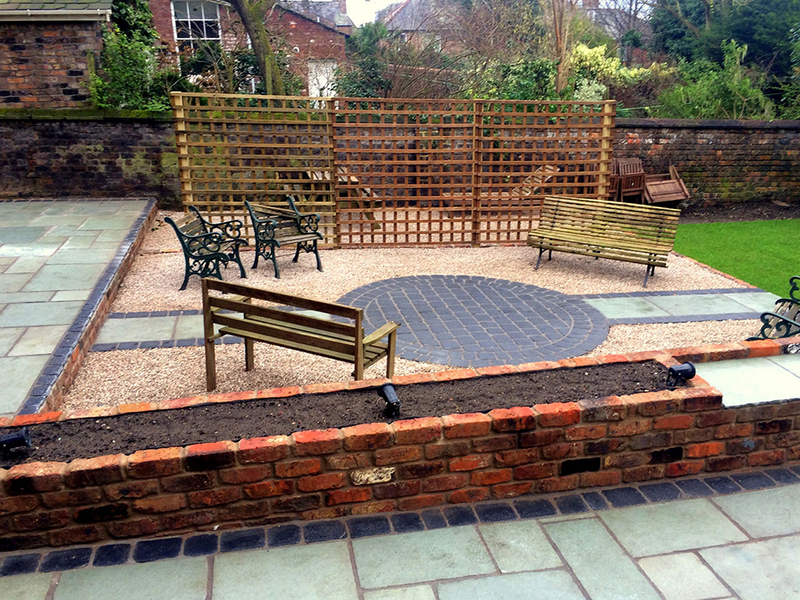 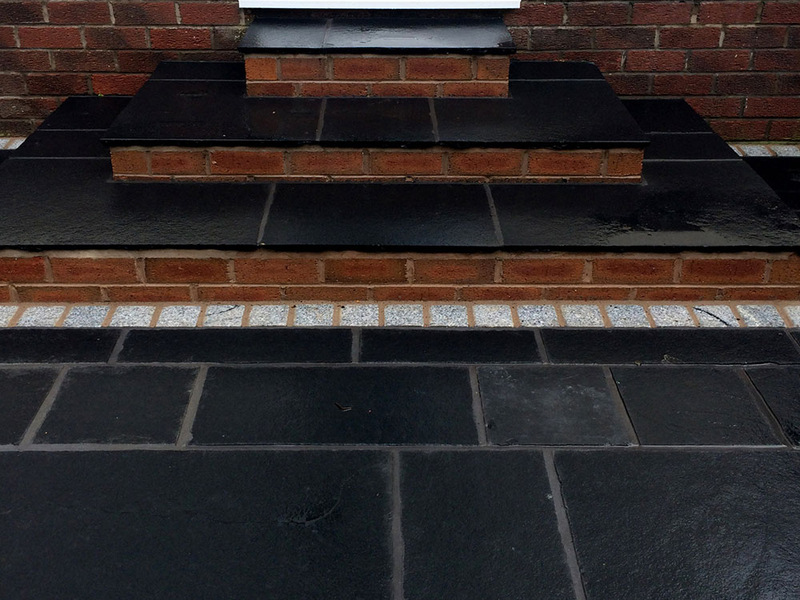 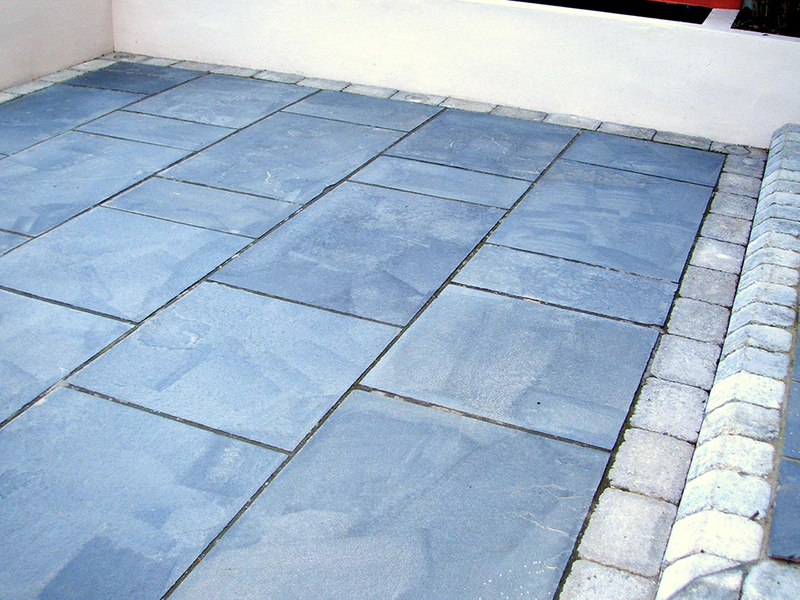 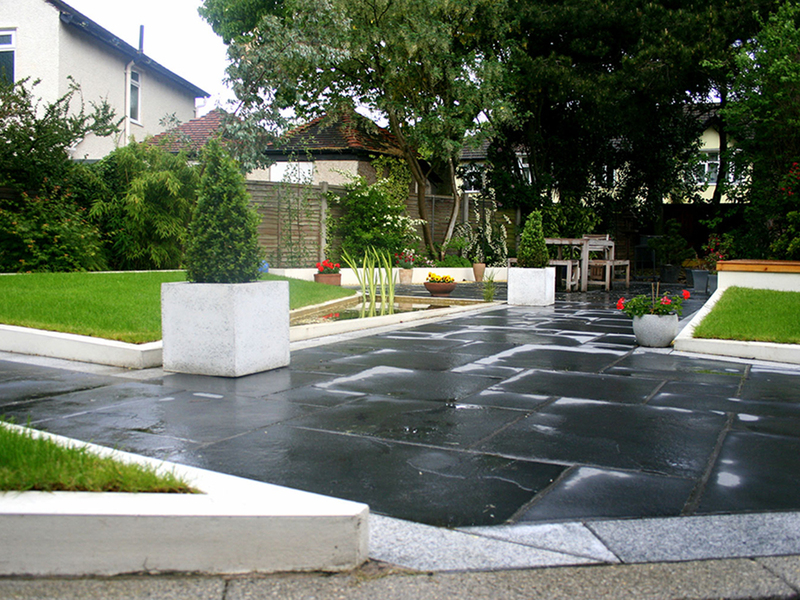 Limestone is a natural stone which fits in traditional gardens as well as in contemporary ones. 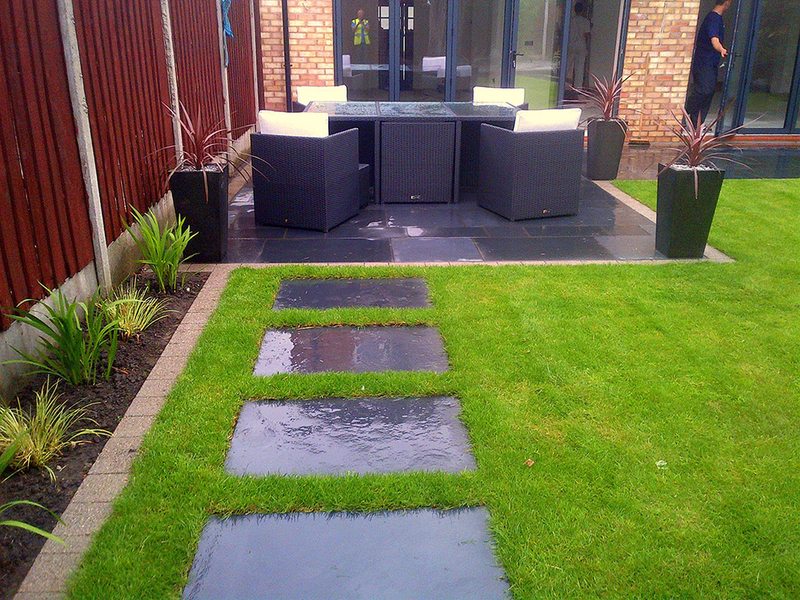 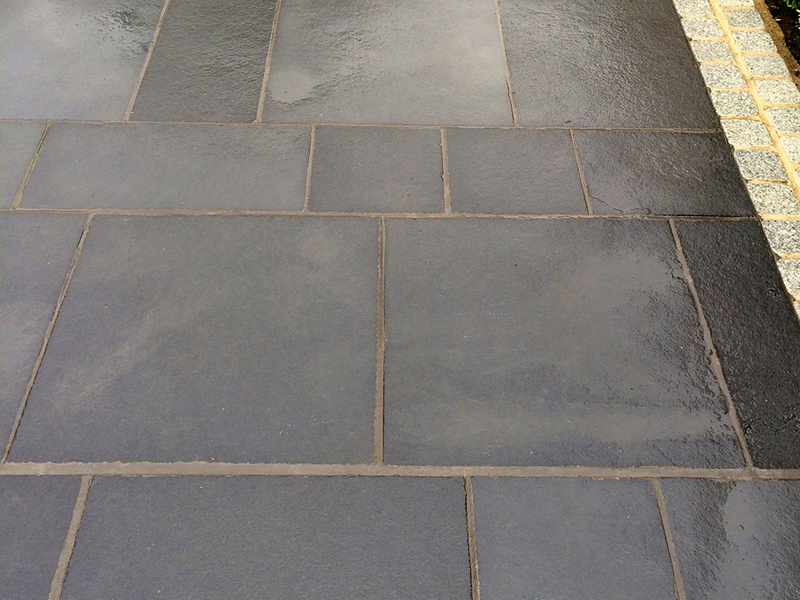 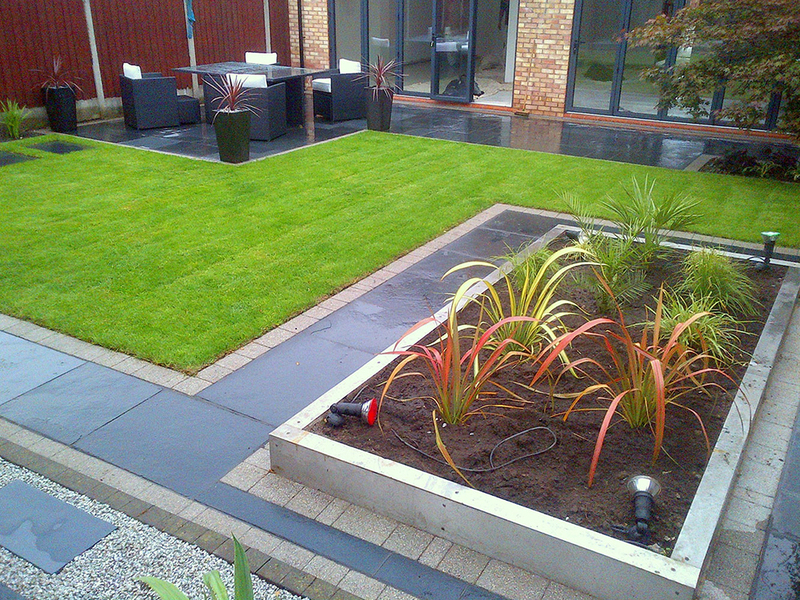 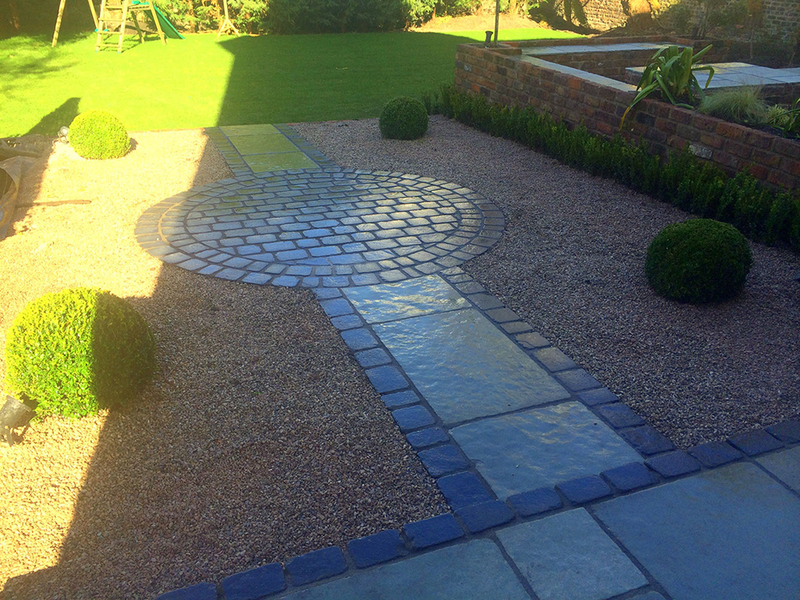 Sawn Limestone is a good choice for modern gardens due to its straight edges and bolder colours. 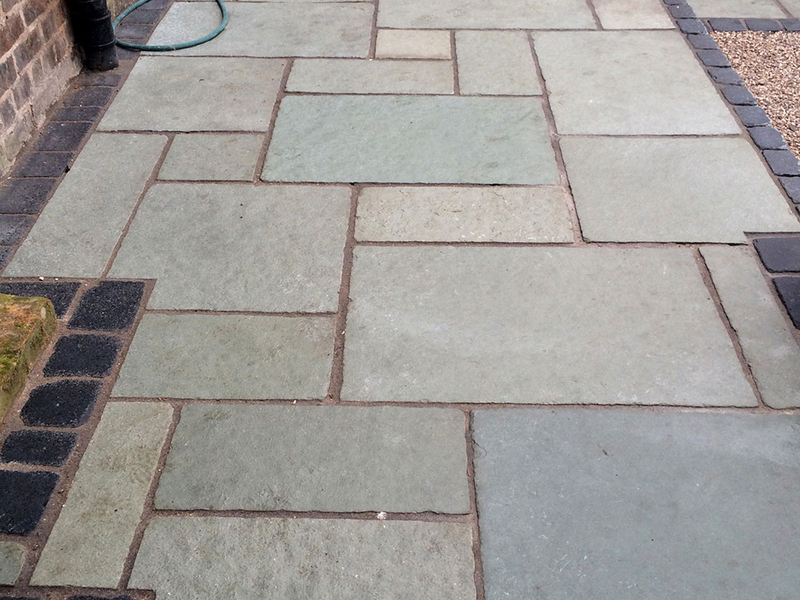 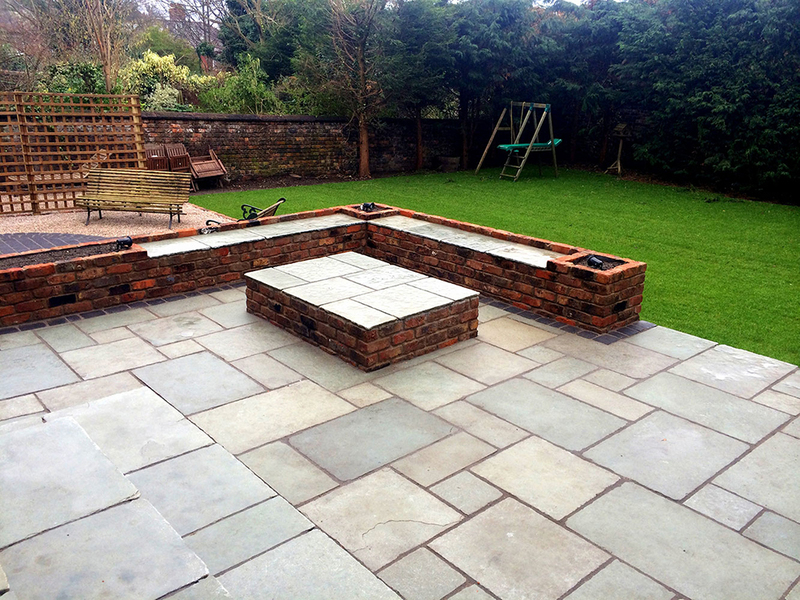 Aged Limestone is created to suit into traditional and period styled gardens due to its weathered aesthetics and pastel colours. 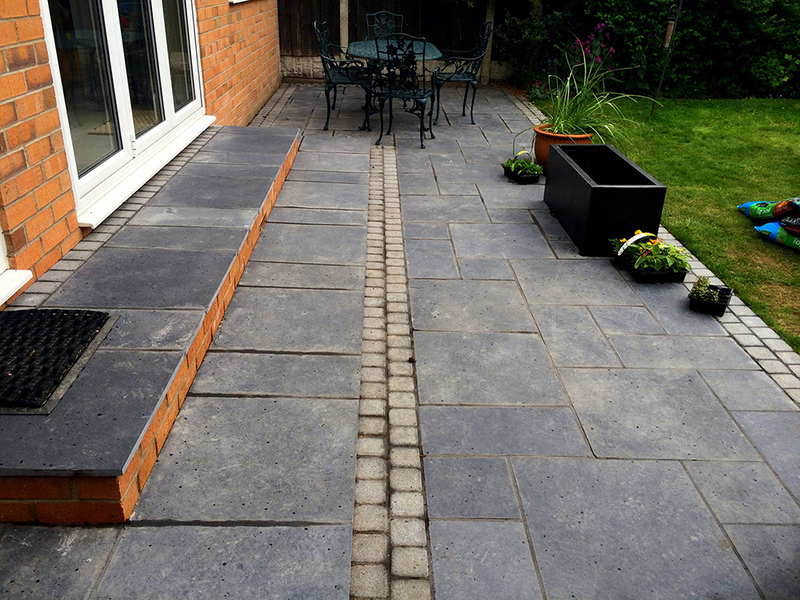 It is available in a range of sizes to create linear or random patterns.